Resort located in the center of Chiang mai. 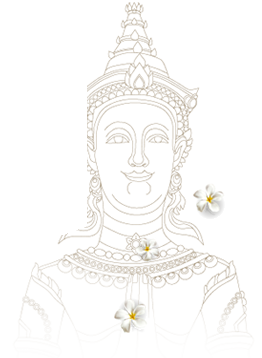 Built on an area around 1.5 rai on Thapae road, the 800 years old road which is the signature of Chiang mai. Only 20 minutes to Chiang mai international airport and 5 minutes to Chiang mai fomous places such as Warorot Market, Thapae Gate, Sunday Walking Street, Night Bazaar, Flower Market, many beautiful temples, various restaurants and shopping stores. 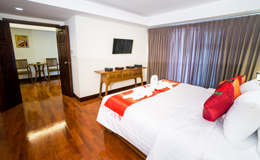 Superior rooms are 24 square metres in size. 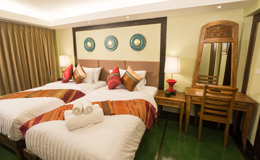 Rooms are well equipped and benefit from all standard comforts and amenities. Deluxe rooms are 42 square metres in size. 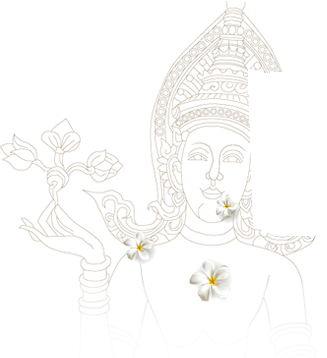 Rooms are superbly furnished, possessing all the comforts expected of a luxury resort. Executive rooms are 58 square metres in size. 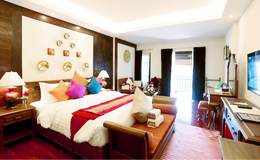 The ideal choice for an extra space, Elegantly appointed rooms offer spacious accommodation and luxurious facilities.